We want to thank everyone for their feedback last week on the Season 5 Rewards, and the Player Banners overall. (And thank you for the alternate Reward suggestions, some of which were well-received here at the studio.) Now that the dust has settled on the announcement, we want to take this opportunity to talk about the Banners moving forward, and give you some examples of how Banners are used in the game. First and foremost, we decided to go with Player Banners for Season 5 Rewards because we wanted to give players the ability to show off their competitive achievements without relying on an Item Customization slot attached to a Preset in the Garage. 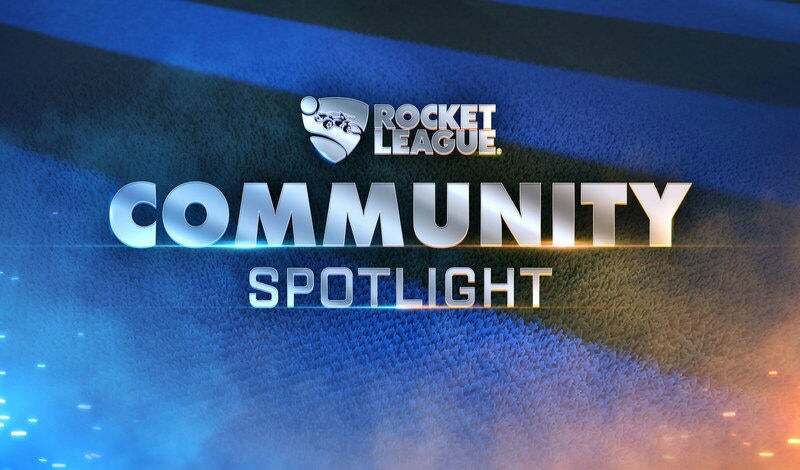 The Toppers, Rocket Boosts, Wheels, and Trails we created for previous Competitive Season Rewards were well-received by the community, but using that Season Two Star Rocket Boost means you can’t use Boosts from drops, Crates, or Fan Rewards. 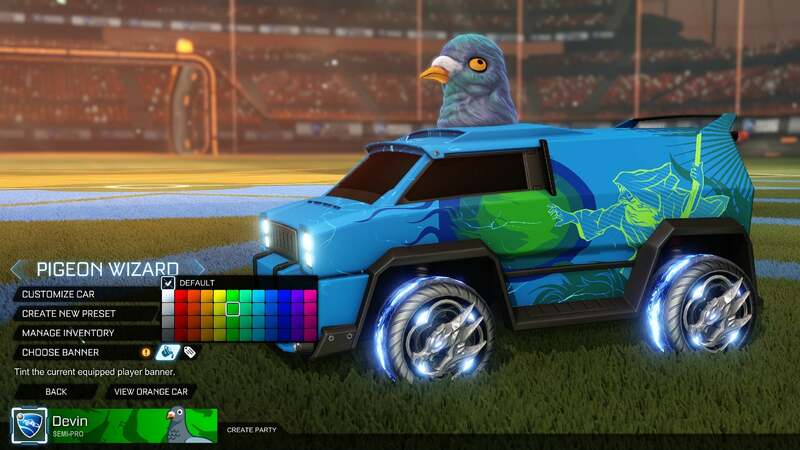 Player Banners help you display your Ranked chops, while keeping your car’s look exactly how you want it. Outside of the S5 Rewards Banners you have already seen, all other Player Banners in the Autumn Update are not aesthetically tied to anything specific. 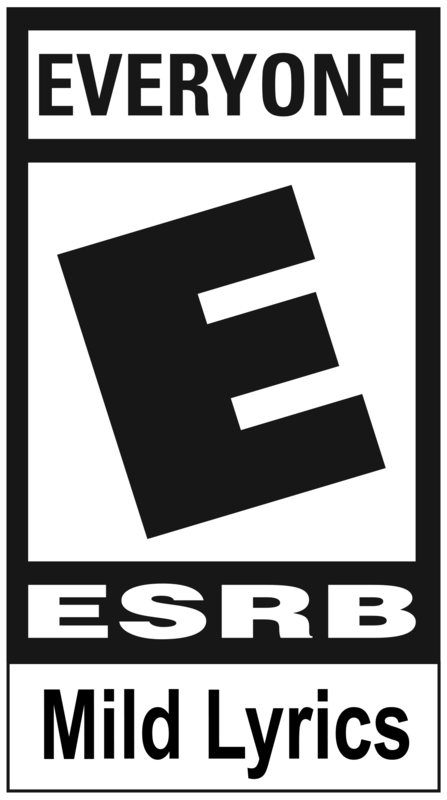 Like the rest of our Customization Items, the Banners are cool, or funny (or both), or have an eye-catching effect like some of our Black Market Decals. 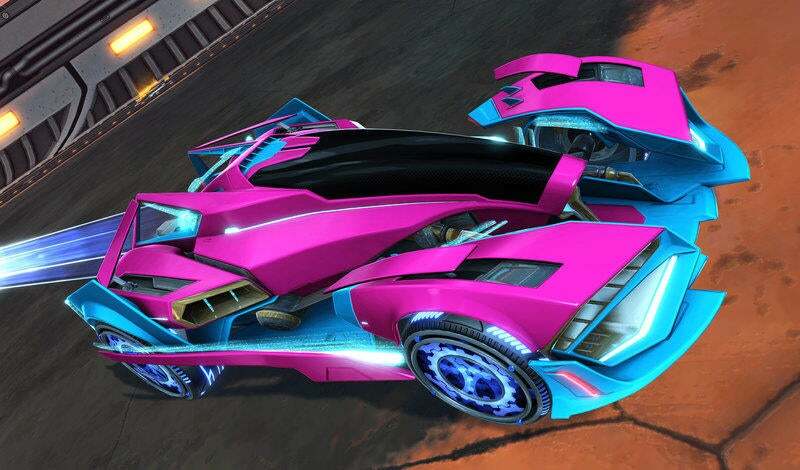 But what do they look like when you’re actually in Rocket League? 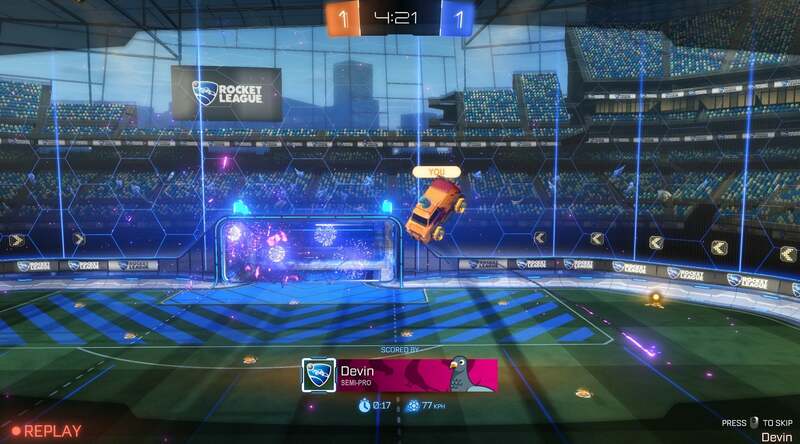 Up top, you can see our dear friend, the Pigeon, demonstrating how the Player Banner fits into the Goal Replay screen. Below you can see how the Player Banner fits into the Garage Menu UI, and how some Banners have customizable colors. Hopefully this helps clear up some of the questions you may have with the new item type, and we're always here to answer whatever Player Banner questions we can.